Changes to the Graduated Licensing Scheme (GLS) that aim to protect South Australia’s young drivers and passengers will come into effect on Monday, 28 July. The first year of driving unsupervised is the riskiest driving period in a person’s life, according to statistics. Young drivers gaining their P plates and beginning driving unsupervised are 11 times more likely to be involved in a crash. Inexperience, night-time driving and peer pressure from passengers all contribute to an increased risk of being involved in a crash. From 2009-2013 people aged 16-24 accounted for 22 per cent of fatalities and 24 per cent of serious injuries in South Australia, despite making up only 12 per cent of the population. The new laws will see night-time driving and passenger restrictions introduced for P1 licence holders. The night and passenger driving restrictions will apply to all P1 drivers for the duration of their P1 licence, which is a minimum of 12 months. They will not apply to P2 drivers. A month long state-wide advertising campaign will commence across South Australia with newspaper, radio, online and bus shelter advertising. Individual letters and an information brochure will soon be sent to all existing Learner’s permit holders (approximately 50,000) and P1 licence holders (approximately 51,000). Letters will also be sent to motor driving instructors, Members of Parliament, key road safety stakeholders, Local Government, as well as a range of employer, education/training providers (including high schools, universities, TAFE), arts, religious, charitable, youth, disability groups and sports associations. 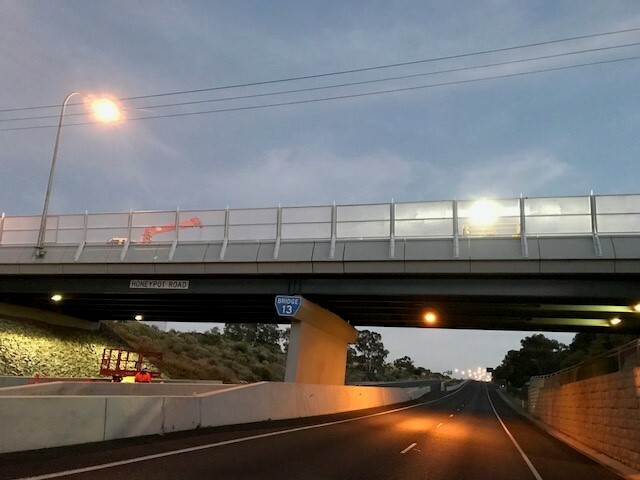 It is estimated that if the passenger and night-time driving restrictions had been in place in South Australia since 2008, 23 fatalities, 256 serious injuries and 1553 minor injuries on our roads could have been avoided. Night-Time Driving Restriction - No driving between midnight and 5 am. Applies to P1 licence holders and Learner motorcyclists under the age of 25. Does not apply if a qualified supervising driver is seated in the front passenger seat or the young driver meets the exemption criteria. Also does not apply to motorcyclists under age 25 who hold a P2 licence or a full car licence. Exemptions from the night driving restriction are available for a range of purposes including employment, education/training, formal volunteer work, or to participate in sporting, artistic, scientific, charitable and/or religious activities. Passenger Restriction - No more than one passenger aged 16-20 at any time of the day or night (immediate family members exempt) for P1 licence holders under 25. Does not apply if a qualified supervising driver is seated in the front passenger seat or the young driver meets the exemption criteria. An exemption from the passenger restriction is available if a driver is required to carry more than one passenger aged 16 to 20 in the course of their employment. Police and emergency service members (both paid and volunteer) are exempt from the night and passenger restrictions while on duty. The night and passenger restrictions do not apply to P2 drivers. Fines of $327 and 3 demerit points apply for driving between midnight and 5am or driving with more than one passenger aged 16-20. The hazard perception test will now be a requirement to progress from L to P1 (previously required to move from P1 to P2). Extension of the provisional licence period from 2 to 3 years. This will mean one year on P1 and two years on P2. The extended period will only apply to provisional licences issued on or after 28 July 2014. Regression to a previous licence stage following disqualification will be removed. This will mean that disqualified L and P drivers will return to the licence stage they were at when they committed the offence.